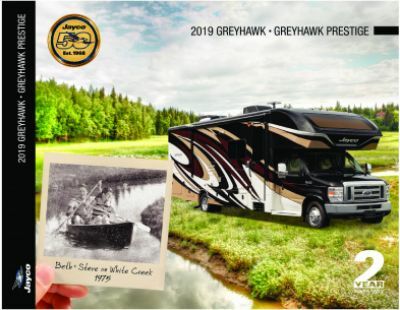 Make memories year-round with the 2018 Jayco Greyhawk 31FS! This Gas Class C Motorhome is one for the ages! You can bring it home for a great price at Motorhomes 2 Go, Michigan's only exclusive motorhome dealership! With our incredible deals and outstanding customer service, we continue to be one of Michigan's top RV dealerships! Even if you don't live near the Grand Rapids area, you can still enjoy our low prices! We can bring this motorhome right to your driveway with our 24/7 nationwide delivery service! Call us at 616-301-6920 or stop by our location at 7303 Division Ave S Grand Rapids Michigan 49548! You'll be in your dream motorhome in no time! Nowhere is too far when you take this great motorhome on the road! It's highly reliable and has a GVWR of 14500 lbs. The 10' 0" awning provides outdoor shade and comfort, no matter where you stop! Don't feel cramped when you camp! 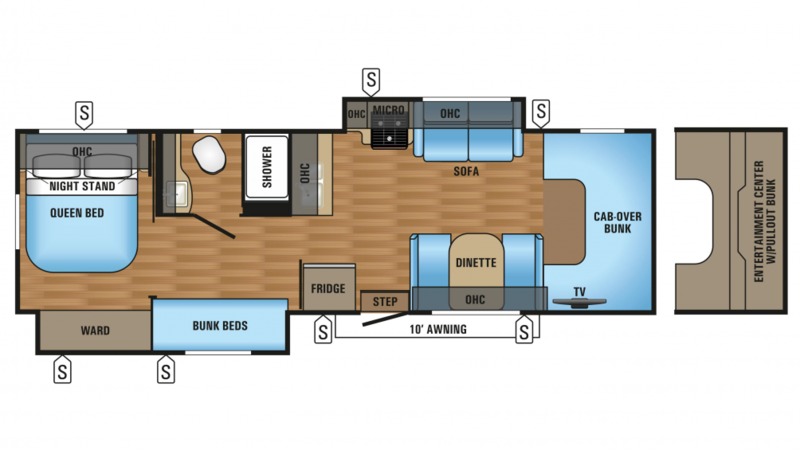 This RV is 32' 6" long and 8' 4" wide, providing ample space for you and your family! Plus it's 11' 6" high, so you can stand up and walk around without having to crouch or slouch! 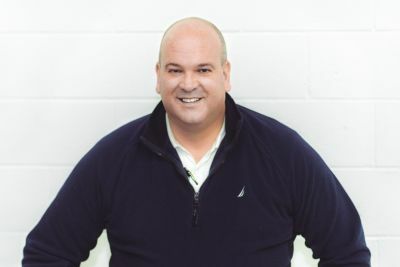 The interior can maintain a stable temperature even when the weather is extreme outside! That's because this RV comes with a reliable 31000 BTU furnace and a convenient 15000 BTU a/c unit! Feel well-rested during the entirety of the trip, thanks to the Queen bed! Up to 8 people can sleep inside this RV! When you're a kid, you loved sleeping in Bunkbeds, didn't you? Your kids will get the same thrill in the Jayco Greyhawk 31FS! They're cozy, comfy, and snug, and they can sleep soundly at night!